After climbing the stairs in Philadelphia, Reggie was confident he could defeat the Vita once more. After what could pretty much be described as a surprise victory for the Vita, the 3DS retakes the top spot in hardware sales for the Media Create charts. However, I wouldn’t say the Nintendomination is continuing. The 3DS may have 8 spots in the top 20, but Sony holds the majority with 12 spots for the PS3 (8), Vita (3), and PSP (1). And with no new games for the Vita reaching the Top 20, we can see what the sales of the system would be on just the power of the price cut. Though not as high as the previous 60,000+ marks we’ve seen the past two weeks, the numbers are still good. In game sales, Sony seems to dominate with 6 out of the top 8 spots. 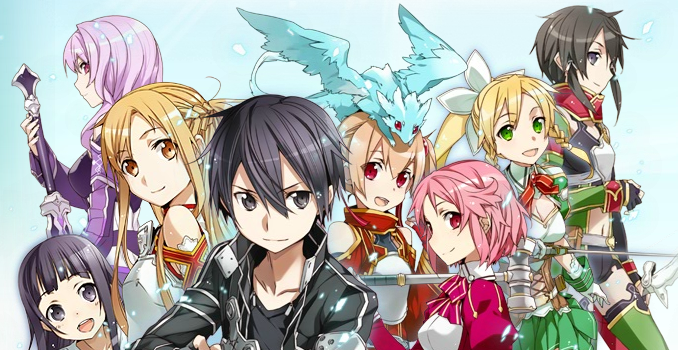 Winning this week is Sword Art Online: Infinity Moment, with over 138,000 in sales. This marks the third straight week that a game on a Sony console has taken the top spot in the Media Create charts. In addition, Kingdom Hearts HD 1.5 ReMIX opens in second with over 128,000. Both Soul Sacrifice and Hatsune Miku: Project DIVA F drop after selling a large portion of the initial shipment the first week. Over on the Nintendo side of things, Animal Crossing: New Leaf continues to sell strong, with Professor Layton and Dragon Quest VII holding up. The top game on Nintendo systems is Super Robot Wars UX from Namco Bandai, with over 115,000 in sales. 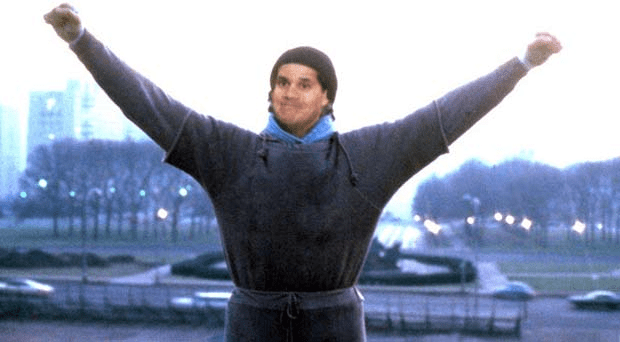 Special thanks to Tom Mead for the Rocky/Reggie photoshop.